Top tier New York City compliance consulting services firm enters Canadian marketplace with strategic partnership and helps Phocion Investment Services elevate profile in the United States. NEW YORK, NY, August 15, 2017 /24-7PressRelease/ — Compliance Risk Concepts (“CRC”), a top tier compliance consulting services firm, and Phocion Investment Services (“Phocion”), a leading service provider in performance, due diligence and compliance, are pleased to announce that they have formalized a strategic partnership. The partnership benefits CRC’s clients by expanding their offering to include a broad suite of performance measurement services. The agreement also gives CRC its initial foray into the Canadian marketplace positioning it to better serve its clients’ cross-border needs. For Phocion, the partnership expands its United States prospect list, particularly for the fast-growing performance measurement offerings. CRC and Phocion look forward to discussing the details of their partnership on a webcast that will be scheduled on Tuesday. September 12th, 2017. More details will follow. Phocion Investment Services provides the expertise, independence and sophisticated tools that enable our clients to meet their performance, compliance and due diligence objectives. Our objective is to bring clarity to the complexities of the investment industry and to assist stakeholders in their investment decision processes. With our team’s proven track record and the firm’s core pillars of honesty, accountability, and excellence in service, we are the industry’s trusted partner in the investment process. 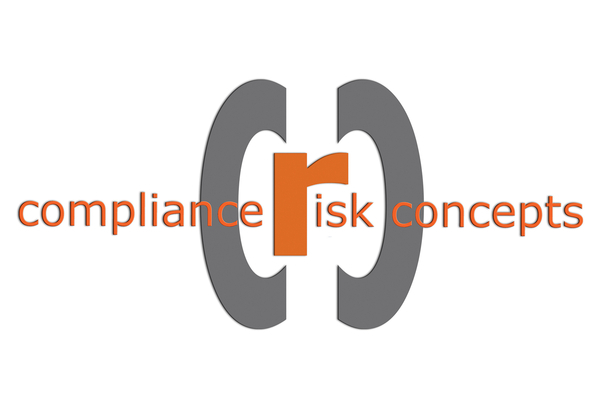 Compliance Risk Conceptsis a business-focused, team of senior compliance consultants and executives providing top tier compliance consulting services to clients on an as-needed, project or part-time basis. We provide our clients with the critical skills and expertise required to establish, maintain and enhance a balanced and effective compliance operational risk management program. We help organizations demonstrate a commitment to a strong risk management culture.